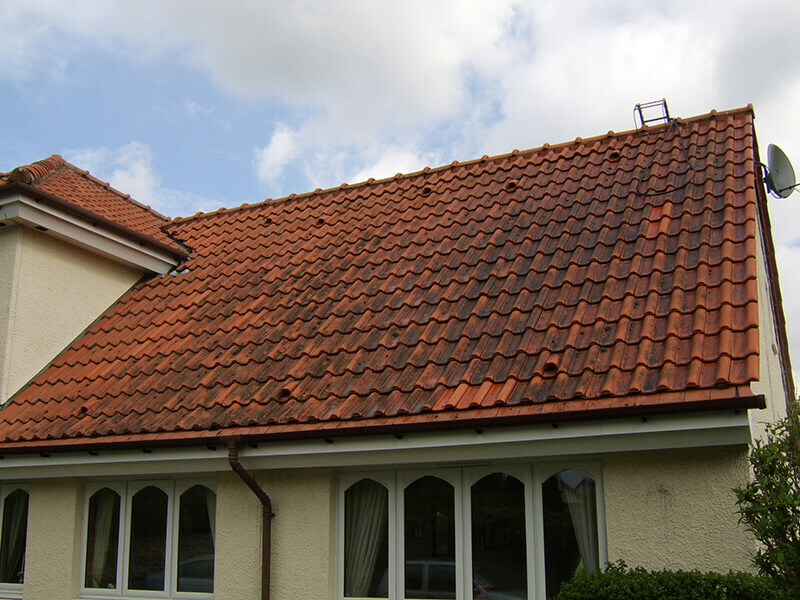 A heavily moss covered, dirty roof, will not only reduce the visual appeal of a property down in Maidstone, it can also lead to higher energy bills as heat can be lost through the constantly damp, wet tiles. 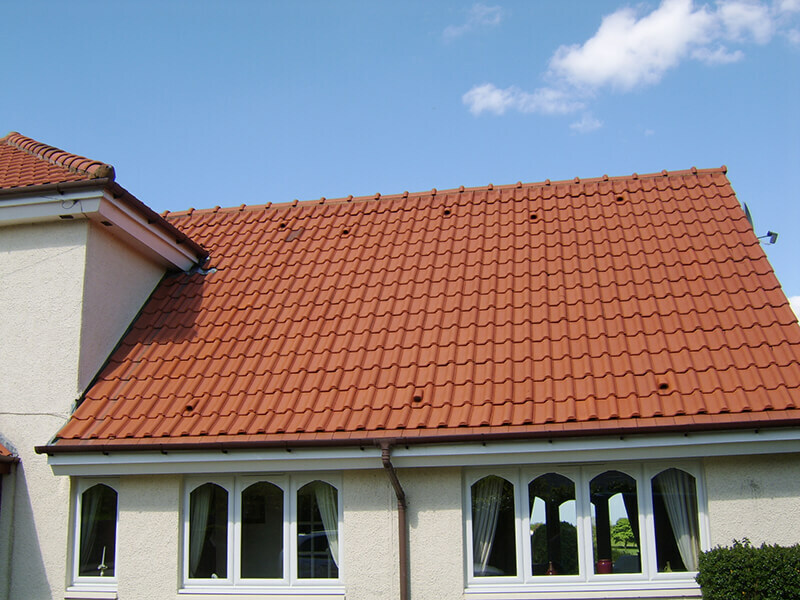 Dirty tired, shabby tiles may appear to need replacing, but this is rarely the case and usually a good clean is generally all that is required. 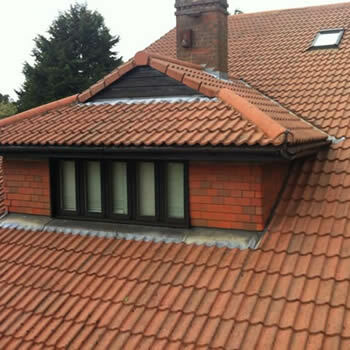 We provide a professional roof cleaning service in Maidstone and throughout Kent. 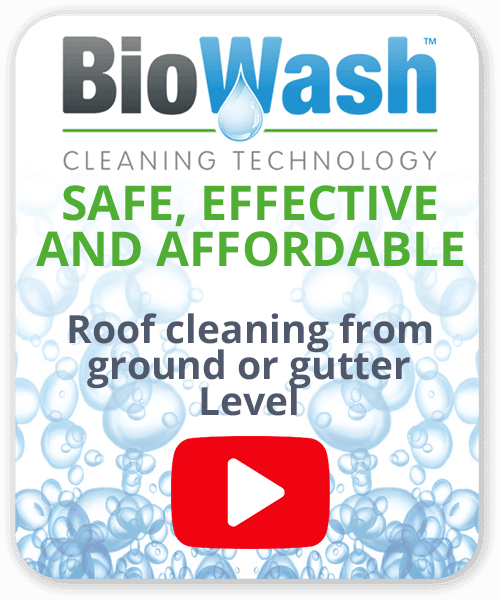 The BioWash™ non-pressure soft washing approach to cleaning enables all work to be carried out from the ground or at the gutter level, thus reducing costs and ensuring the tiles cannot be damaged during the cleaning process. It works by applying a unique product via a system of lances and poles. 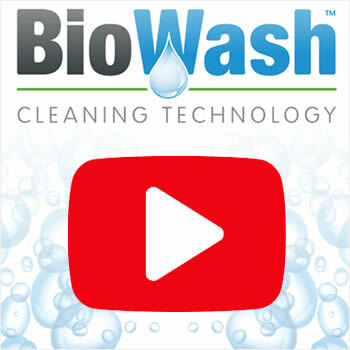 Generally, after just a few hours these products can simply be rinsed off leaving it clean and looking like new. 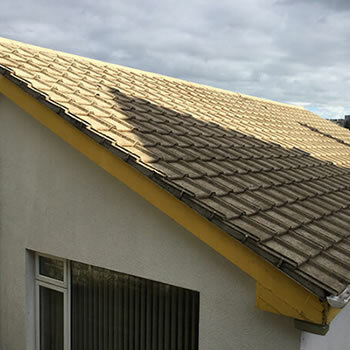 After the clean, the surface protector biocide treatment will be applied to the tiles to stop germination of the moss spores and inhibit regrowth. Situated between Dover and London Maidstone has a colourful history and was the main route for pilgrimages and a bustling centre for local and national trade, focusing along the River Medway. Despite many changes throughout the centuries, the ambiance of old Maidstone still remains when walking through the town and is able to hold its own in the present day with a proud heritage. 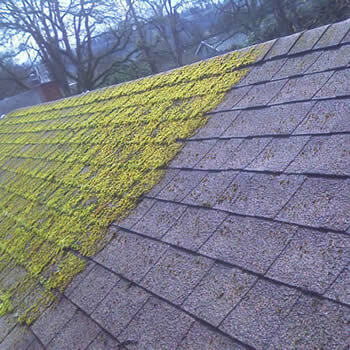 Contact us today to arrange a FREE Roof Cleaning and Moss Removal Maidstone quotation. 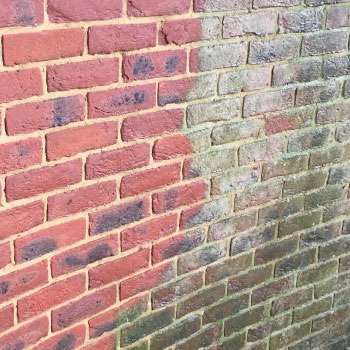 Our system also enables us to provide an effective render clean and wall cleaning service.